Altitude logs from Evolution V.
First F3B-E competition in Muenchen! 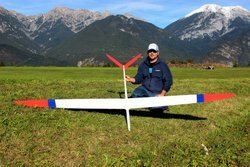 Jitom is proud to inform that the E-Avatar is ready for the new F3B-E-class. 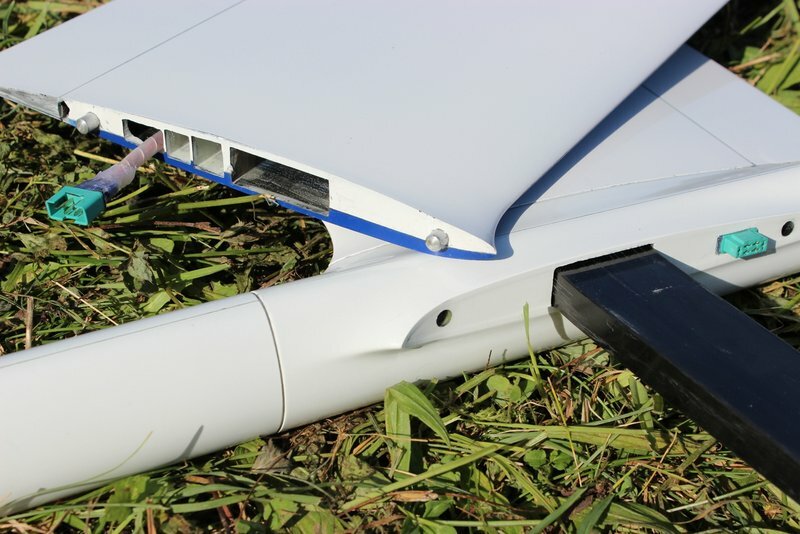 Our prototype has a minimum-weight of 2014g which is close to the allowed minimum wing-loading with 35g/dm2. 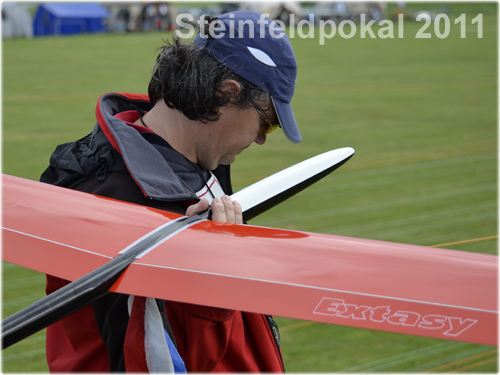 The layup of the wings is the same as used on the F3B-launch and not a special light version . 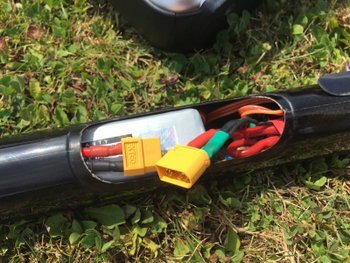 The motor is an "inrunner" with a gearbox 4:1 and works with a 4s/1300 mAh. 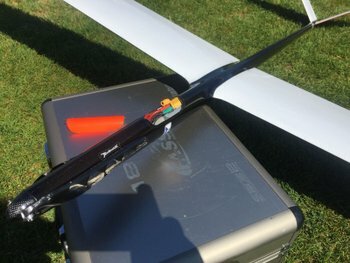 This allowes two launches with 400 Wmin. Preliminary rules for electro F3B are ready. 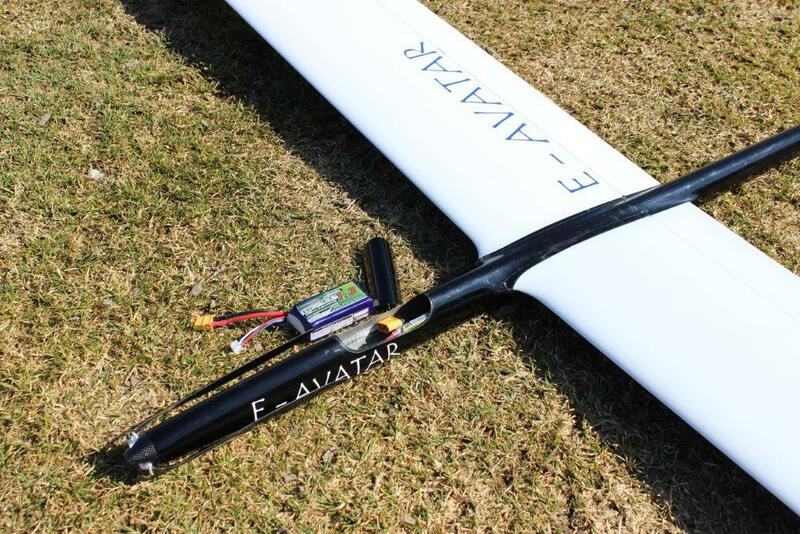 For this category minimum flight weight for Avatar is 2103g. 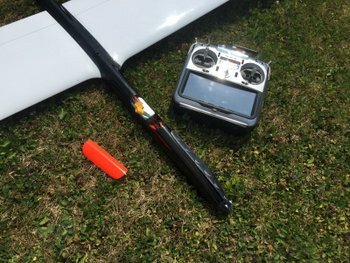 For this weight flight configuration for Avatar consist from 4S Li-Pol with cca 1300mAh. 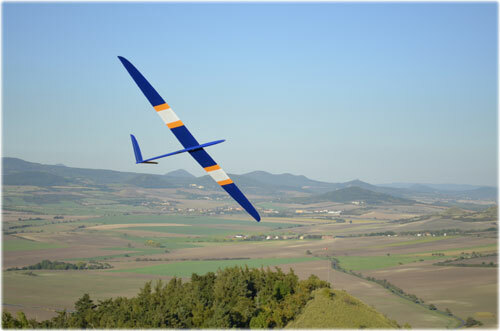 Check new Avatar pictures on Avatar F3B product page and update settings template. 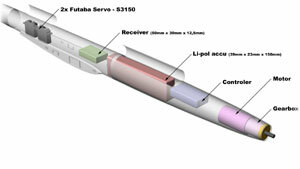 The model is manufactured by Jiri Tuma. Jiri created a special technology to make wings stiff and light enough for this thin airfoil. 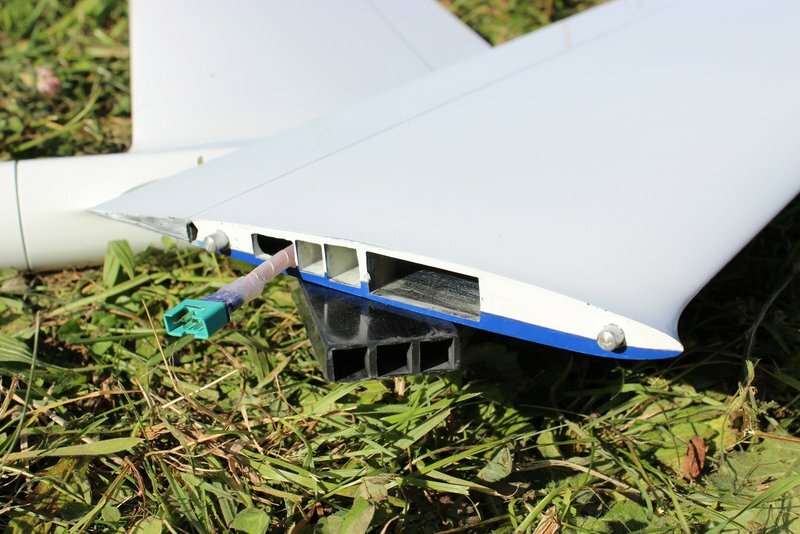 Also special is the space between fuselage and wing and V-tail as shown on the pictures . 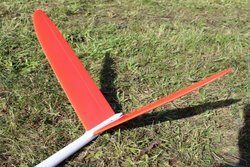 This will help to reduce interferences and drag. 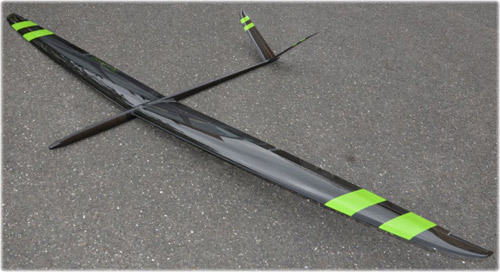 The model is built in double-carbon with carbon V-tail. 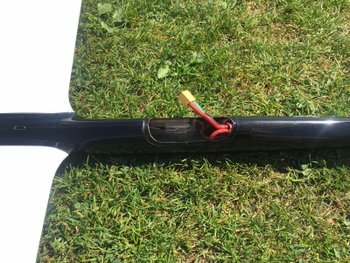 Fuselage same as EXTASY in carbon and nose-cone 2,4 Ghz ready (Kevlar-Glas). 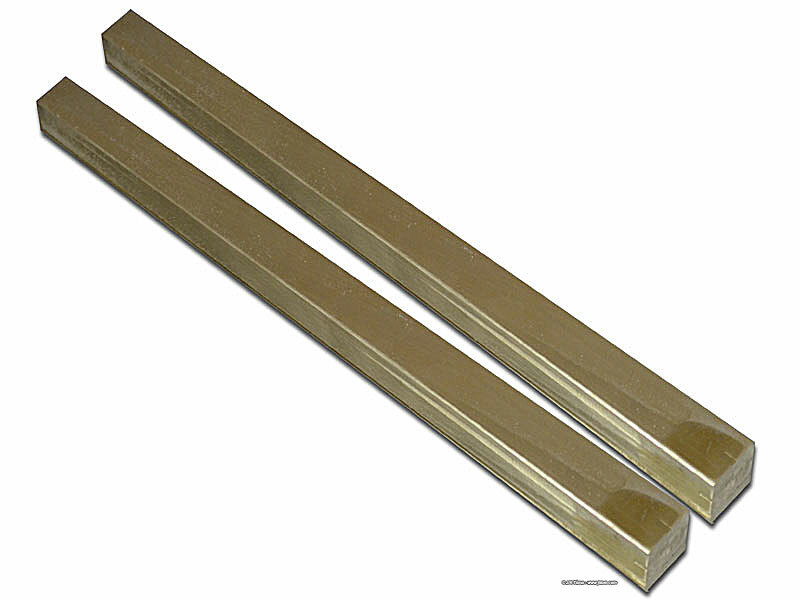 There are 5-ballast tubes (3 in the joiner and 2 in the wing) which allows 1800g only with use of brass! 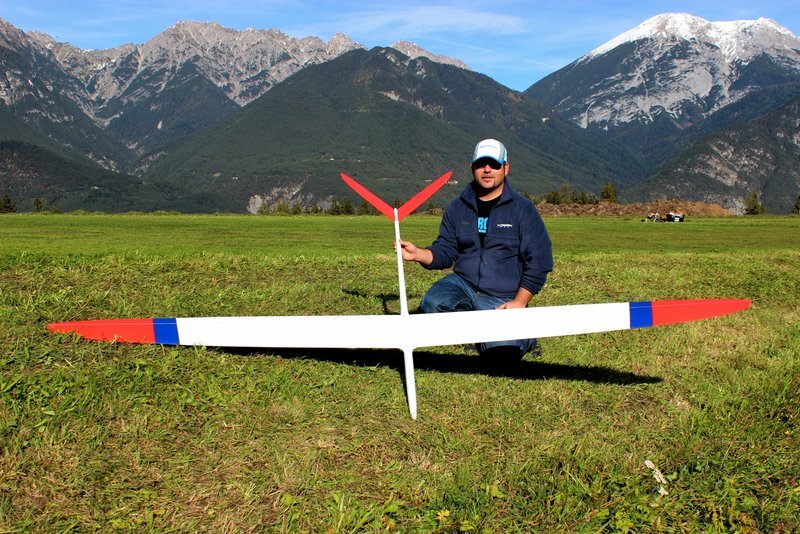 No expensive wolfram needed ! 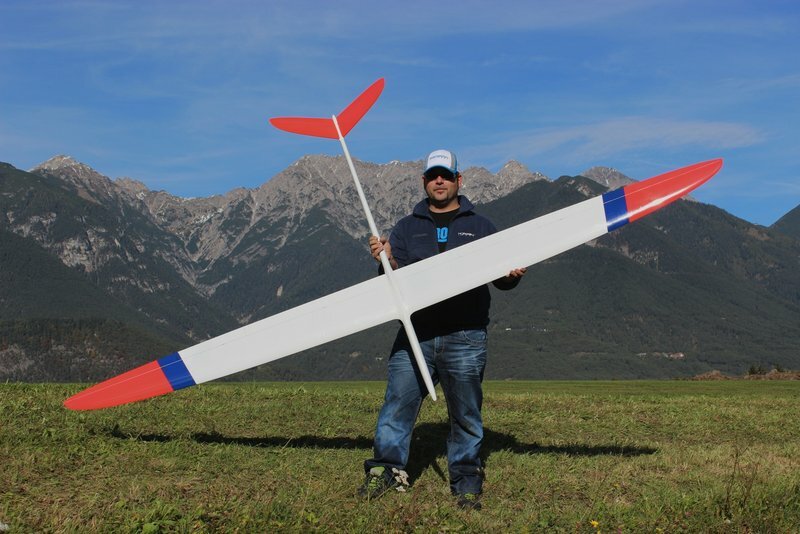 Gunther flew this model 3 weeks after maidenflight on the last contest of the season on the „Oktoberfestpokal“ in munich and won the senior award. If you are interested, please contact us. 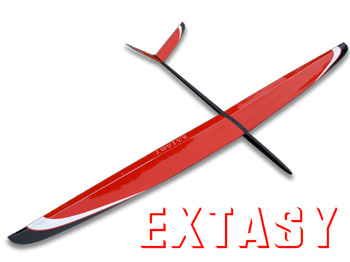 Extasy also now available in DS (Dynamic Soaring) version. Win one round with Extasy on WO 2011. Take 9. place in long time period F3F speedlist records. 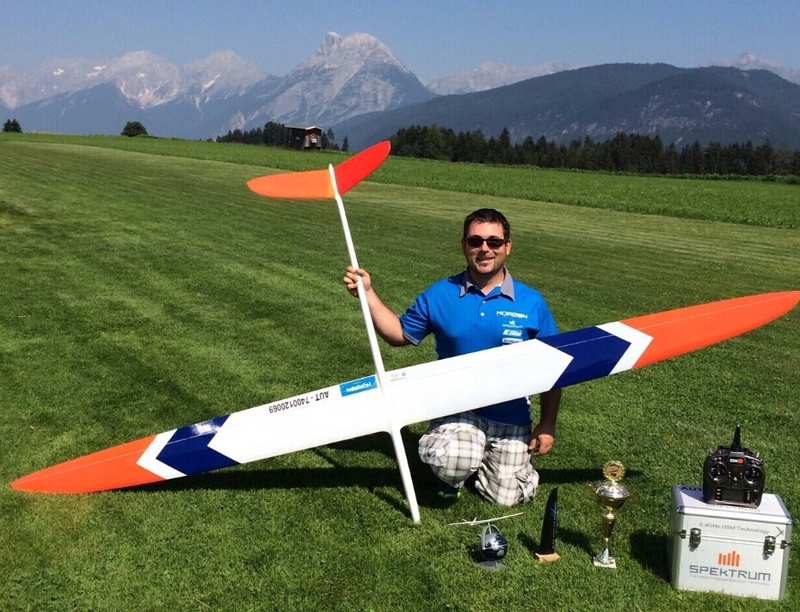 Michal Michna, 14,78 seconds in third speed with Evolution. 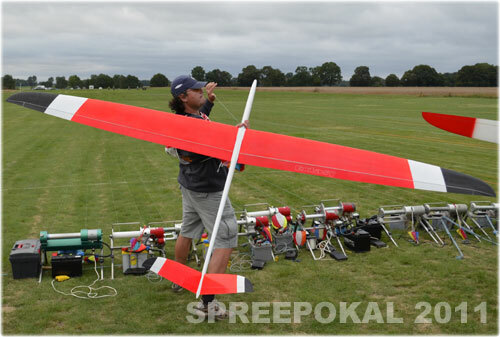 Win third round and second best speed in competition. We added picture of ballast for wing and new ballast for wing joiner. New improved RDS was develop. 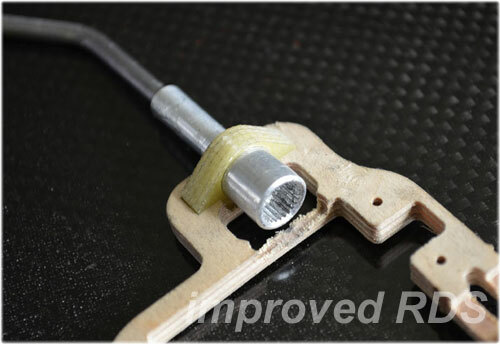 Servo frame is now with balls bearing for better accuracy and simpliest mounting. Ballast for joiner was also added to jitom calculator. 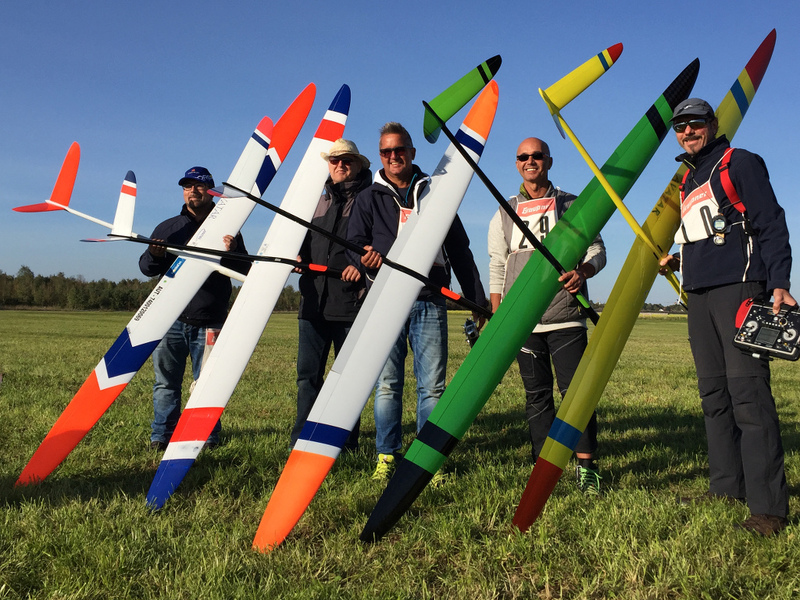 Congratulations for Günter Aichholzer (5 place), Stefan Sporer (14 place), Jiri Tuma (20 place) and Heinz Lüthi (33. place) all flying with Extasy in 17. 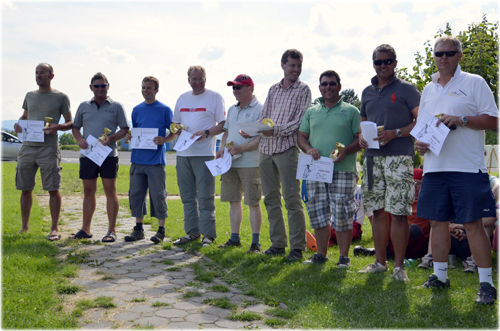 Salzburger F3B Wanderpokal 2011 in Austria. Competition has been occurring from 2. to 3. 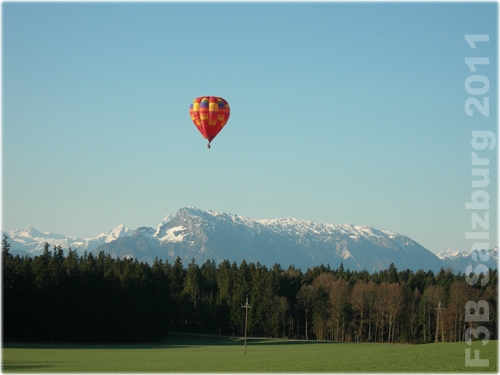 April 2011 and it was great introduction for Extasy to new season. 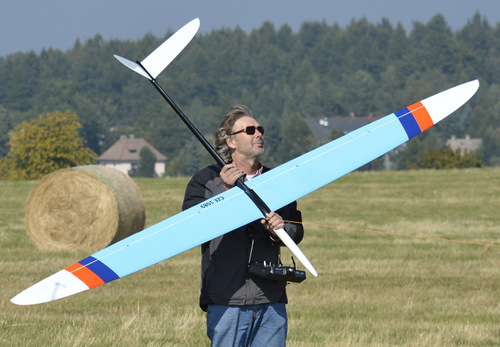 Günter Aichholzer fly with Extasy speed task in 14,93 second. 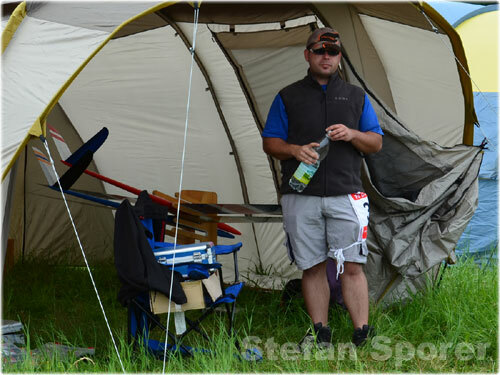 We also congratulation Jiri Tuma (FUSO team) for the third position in teams. 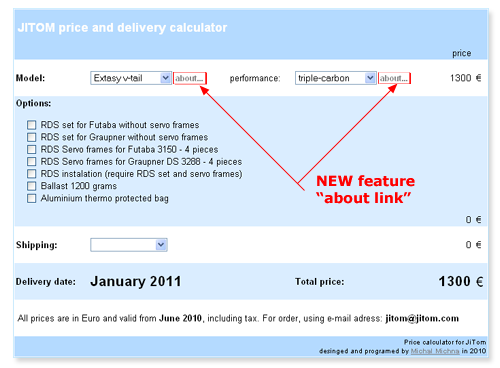 I developed new feature "about link" for our price calculator. If you want to get more information about selected model or selected performance, you can easy click on about link besides select list. I hope this feature will be useful. 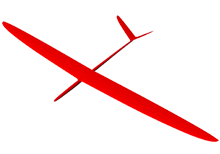 Extasy page has been updated, in this update you find there detail information about model desing and development. 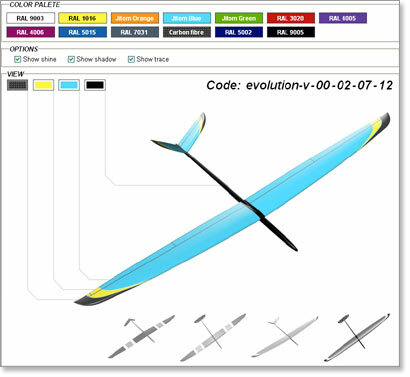 Followed by model characteristics, compare with our previous F3B model Evolution and visualisation select cases. In this update also find Güenter Aichholzer settings table for Extasy and new pictures in photogallery. with new design for Extasy will be available soon! 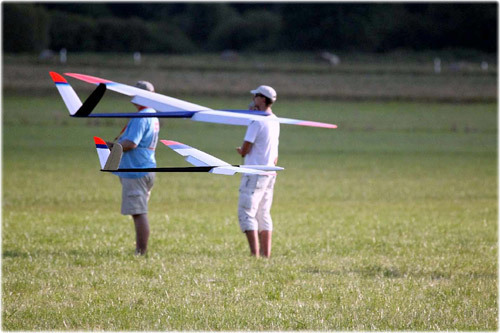 Checkout on Evolution electric modification. 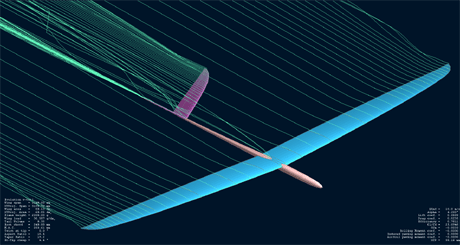 We have calculated the performance of the Evolution V-Tail model using the XFoil program. We hope that this knowledge will allow better settings for your model and will contribute to improving the properties for a new model. 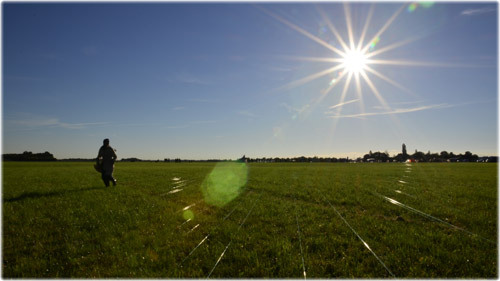 We plan to compare the calculated results with the actual parameters of the model using a barometric altimeter and GPS logger as soon as possible. So far, however, the results appear to be remarkably accurate (for example minimum sink rate). 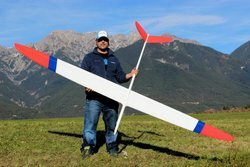 Results were calculated for a model weight from 2200 grams to 3400 grams with 400 grams resolution. It appears that for distance and speed task, more weight means a better outcome. 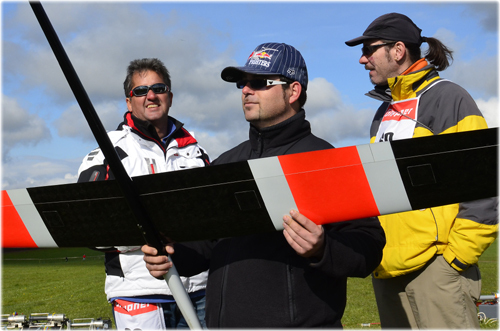 The graphs also show the maximum glide ratio and maximum flight efficiency. For distance task it is good to move between the maximum of these variables. 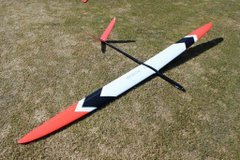 For Evolution model the trim speed is almost the same as the speed for maximum glide ratio. 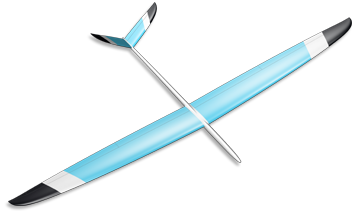 All calculations are for a model with control surfaces (v-tail, elevator, ailerons, flaps) in neutral position. 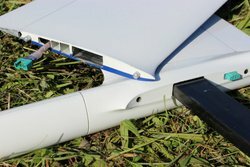 Later we compute also optimum flaps angle for achieve maximum lift for start on winch and appropiate elevator correction. 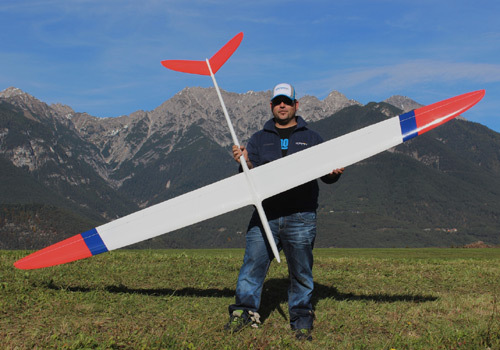 Congratulations to Günter Aichholzer with Evolution to 9th place - 97,41% to winner and 4th in SPEED task from 120 competitors in F3B competition 34. 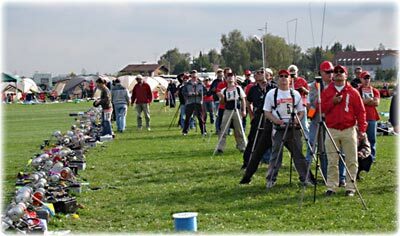 Oktoberfestpokal 2009. More info on www.f3b.de. 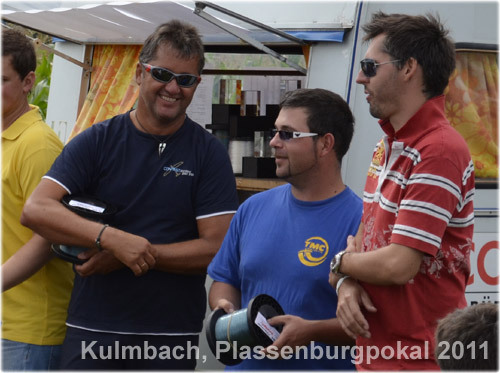 Congratulations to Stefan Sporer (5th place - 97,94% to winner) and Günter Aichholzer (12th place - 95,43% to winner) in F3B competition Plassenburgpokal 2009. 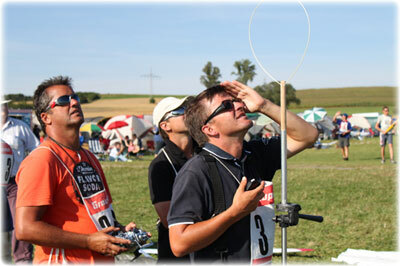 More info on www.f3b.de. 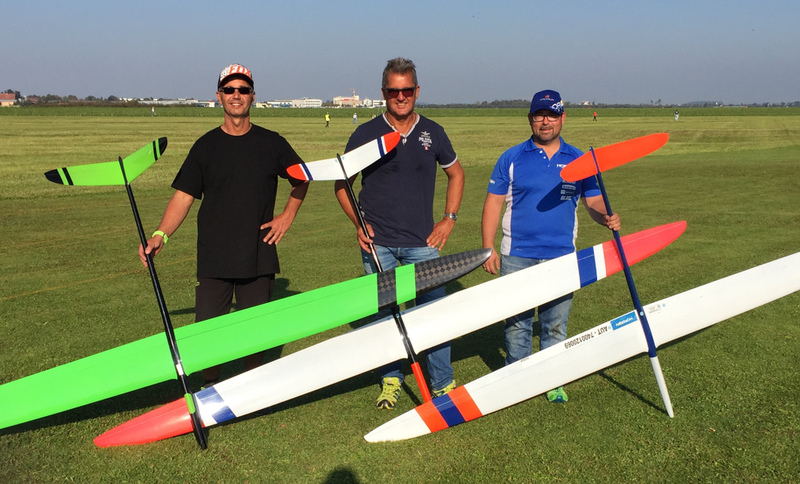 Jiri Tuma flight Distance task on F3B World Cup with Evolution V, total 29 laps (winner - 30 laps). 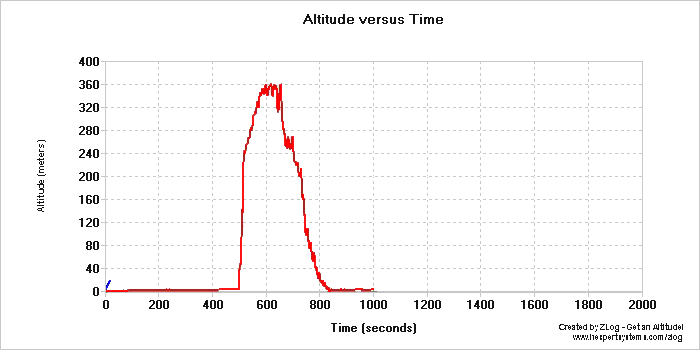 Below is altitude log from this flight. 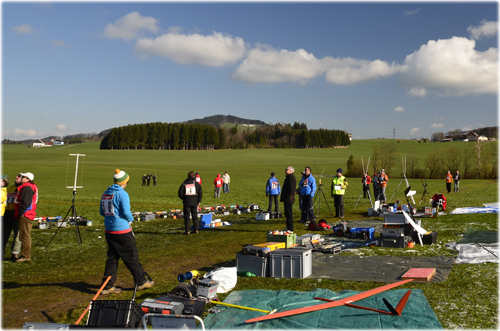 According statistics, start in 360 meters, 12.5 vertical meters and 8.2 seconds on each lap. 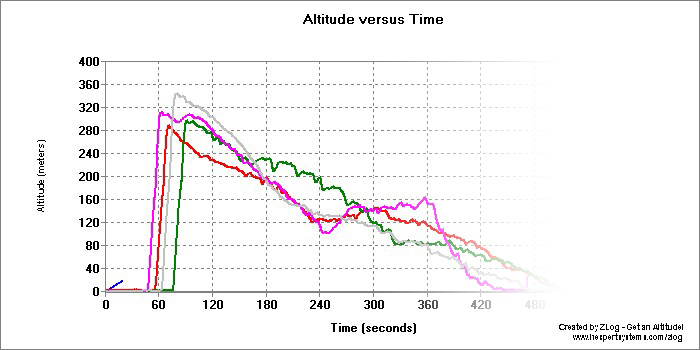 Jiri Tuma training flights, altitude logs - 10.6.2009 Maximum is 343 meters! 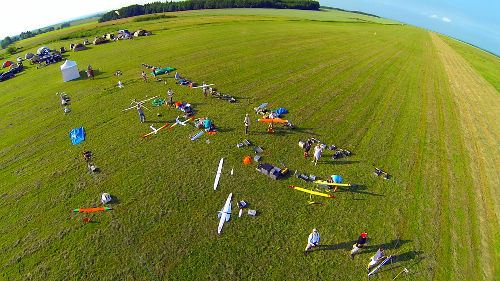 Average cca 300 meters. Wind aprox. 4-5 m/s.